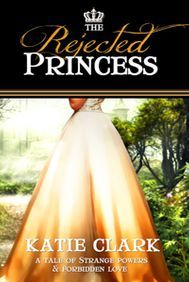 " When Princess Roanna Hamilton's parents arrange a marriage with a prince of Dawson's Edge—the mysterious and backwards kingdom to the south—Roanna reluctantly agrees. 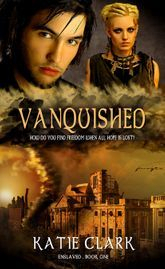 But when Roanna is introduced to Dawson's royal family, strange mind-bending anomalies are awakened within her, and she discovers the Dawsonian royal family holds secrets of their own. 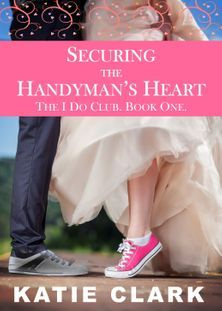 With threats growing daily, Roanna comes to realize the danger she is in. 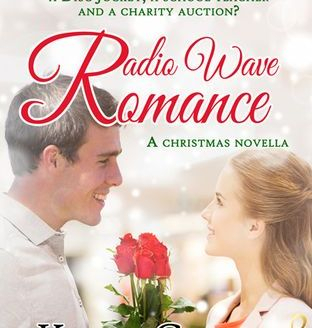 If Roanna is to save herself and her future, she must stall her marriage and squelch the growing rebellion—all while discovering how deeply her power runs." 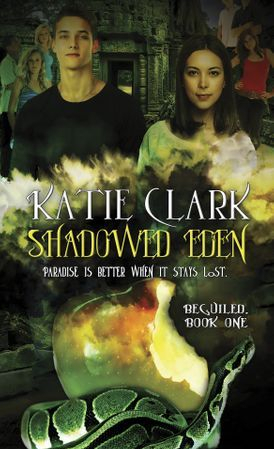 Check out the book trailers for Shadowed Eden, Katie's supernatural mystery adventure, or her dystopian Enslaved Series! Both available now! 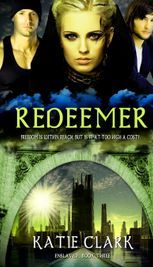 -An action-packed emotional ride, Redeemer is a story of finding faith in the darkest of times. ~Kelly Hashway, author of the Touch of Death series. 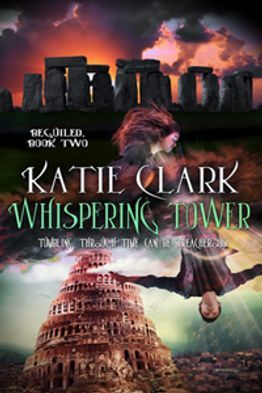 Katie Clark is the author of the YA Enslaved Series as well as Shadowed Eden, a YA supernatural novel. 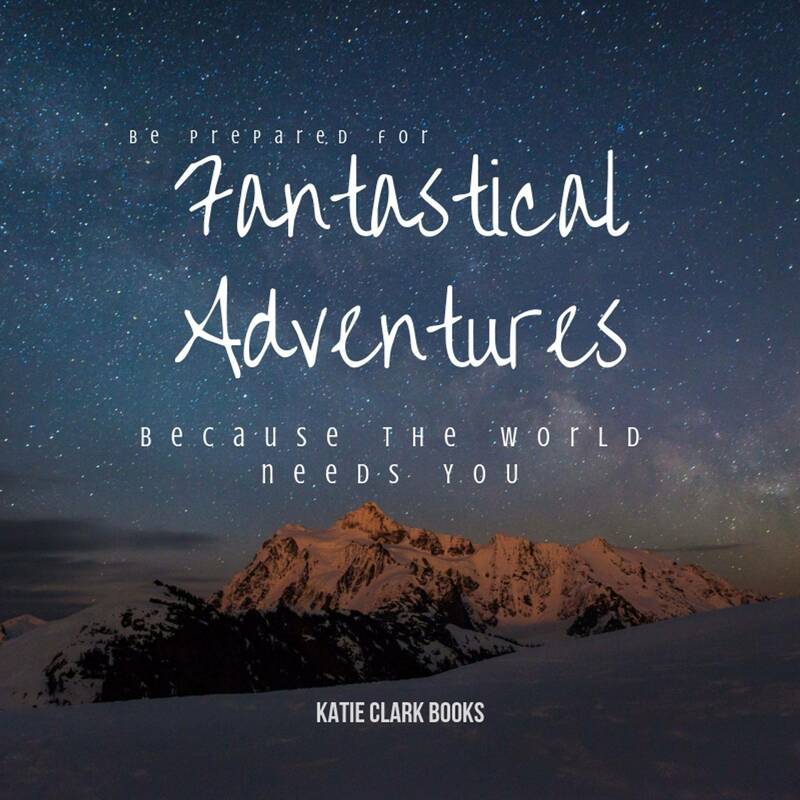 Other works include inspirational romance for adults and picture books for children. 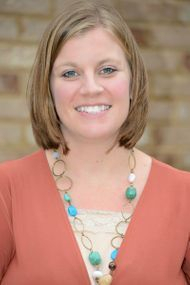 Her work has also appeared in magazines, newspapers, and online.